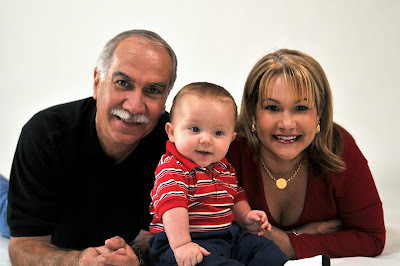 Here are some pics I took of my Mom and Dad with their grandson Ayden in my new studio. 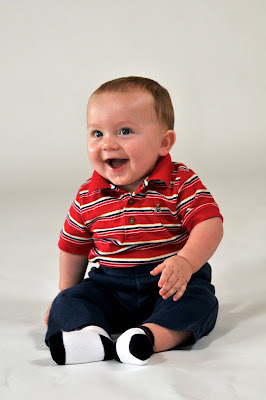 Look at how big he is getting! It looks like your studio equipment is working out great. The lighting is so good in all of these! 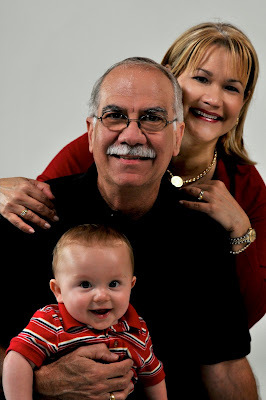 I can’t wait until our family shoot in a few weeks and to meet Ayden and Trischa!